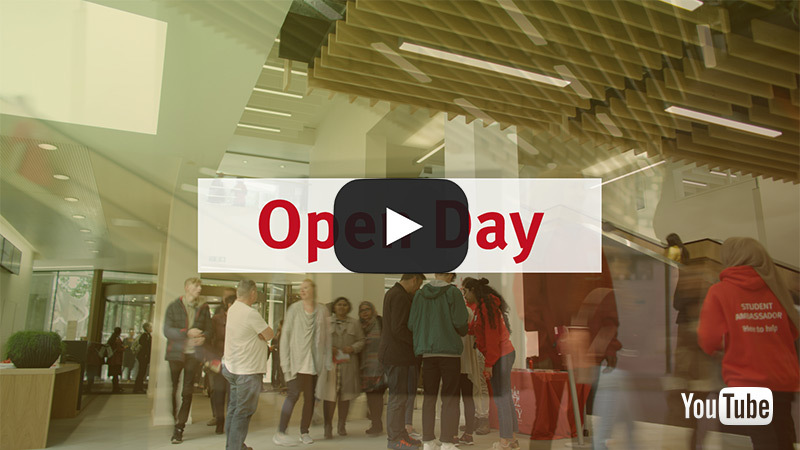 At an Open Day you will have the chance to explore our campus, tour our facilities and accommodation, attend subject talks and get more information about studying at City from our academics and current students. If you would like to visit City in the meantime, please book a campus tour. Unable to attend an Open Day? If you are unable to make it to one of our Open Days, you can always sign up for one of our Campus Tours which take place every Tuesday (at 11am) and Thursday (at 2pm). To find your quickest route in to City view our Visit City pages, or use the TFL Journey Planner. We will have student ambassadors at all the main travel points around the campus so please look out for them in their red t-shirts; they can help you with directions. Feel free to download CityNav to your mobile device to help you find your way around campus, even inside our buildings. For those driving, there are very few Pay and Display parking bays around City, so we would advise parking in a National Car Park; the closest locations being London Farringdon or London Aldersgate. Please be aware that you may be liable to paying the Congestion Charge if driving. Take a look around the local area, just five minutes walk from Angel tube station.